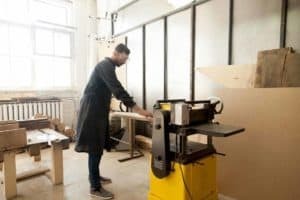 When it comes to wood routers, there are many different options to choose from. There are fixed-base routers, plunge routers, and multi-purpose routers that can do it all. Depending on your specific needs, one of these routers may stand out from the others. 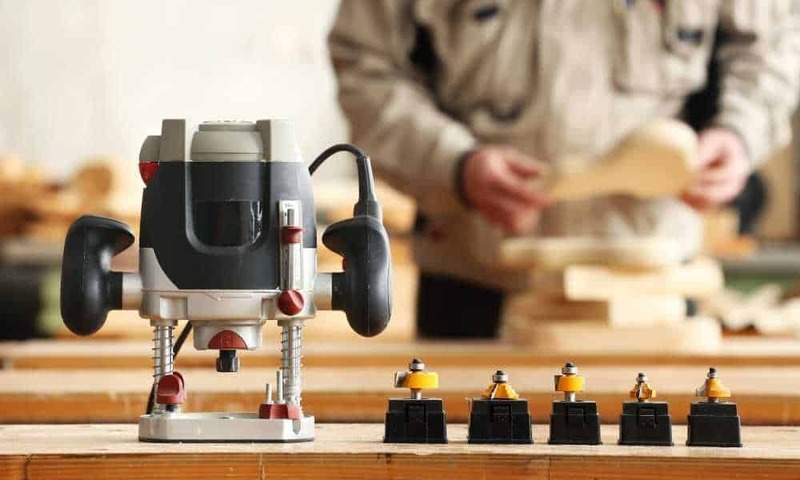 These five routers that specialize in plunge work are some of the best plunge router options of 2018. 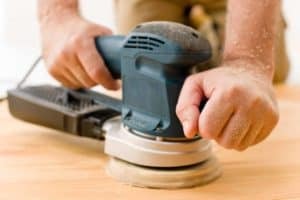 Let’s take a closer look at the differences between these best plunge router options to learn which one will be best for your personal needs! 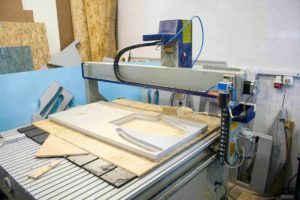 Triton is one of the most well-known brands of routers, and their dual-mode TRA001 router is easily one of the most popular with craftsmen, contractors, and at-home DIYers. This router stands out mostly for how easy it is to set up and how simple it is to control. Even making minute adjustments as you carry out a cut is easier than ever before thanks to the precise widening features that can make very small changes. It is worth noting that this is a big, heavy router; it takes some real muscle to use it, but that’s part of why it works so well. The weight combined with the power make it possible to carry out basically any cut. Another nice bonus with this is the variable speed settings with soft start. What this means is that you can start at a low speed with a soft start and see if it is working well. If not, adjust the speed and then continue with a higher setting until the right speed is reached. This type of easy adjustment makes it possible to make fewer mistakes and be more efficient. 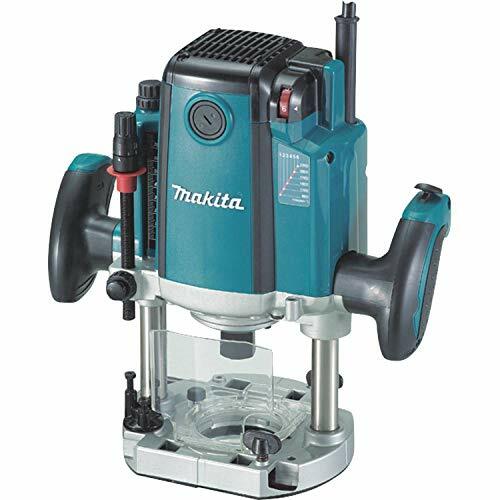 Makita is another high-end power tool brand that makes a variety of different routers. This particular plunge router is one of their most popular tools, and it is easy to see why it is so well known. This plunge router has got power, and that power is key to making successful cuts and working through the issues that you have. Even if you’re working with a hard wood, you’ll find that the electric speed control keeps the speed constant despite fighting heavy loads. This consistency can make all the difference as you work on a project. Another nice bonus of this particular plunge router is the actual plunge depth quality and control. The trigger for the plunge lock works easily, and it’s conveniently located for simple access. With just a little bit of force, you can lock the plunge and easily complete any job. 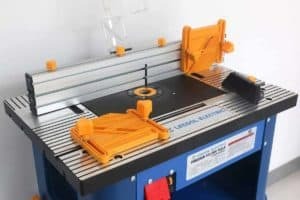 This particular router does not come with a case or an edge guide, so that can be frustrating for those who want to have a heavy-duty guide to help them get through projects with fewer inaccuracies. One more potential drawback is the router locking on/off method. Unlatching the safety lock can cause the router to move which can lead to unintentional cuts or a line that is not straight. Working through this simply takes time; you will get used to it. DeWalt is another well-known power tool manufacturer. Their parts are known to be affordable, easily serviceable, and reliable. DeWalt satisfies, and if they don’t they have warranties in place to help you out! 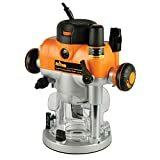 In many people’s views, this particular electronic plunge router should be considered the top standard within the industry of routers for craftsmen and DIYers alike. The power of this tool (15.0 amp and 3 HP) are not to be considered lightly. Even when working on a very heavy-duty project, you can push through with the weight and power of this device. One of the few things worth noting as potential drawbacks on this device is the location of the power switch. It’s not somewhere that most people would choose it to be, so it can take some time to get used to. 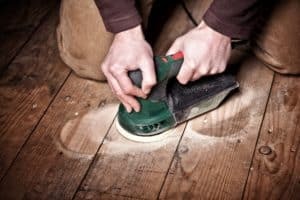 Once you’ve adjusted, however, it’s not a real issue, and the tool can be run with ease. 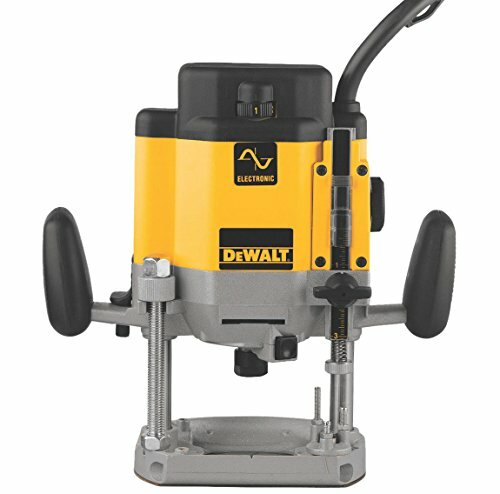 As expected from a DeWalt product, this runs with great power, stability, and durability. Even if you encounter a problem, the tool comes standard with a warranty and can be serviced by many local dealers. The quality is sure to last, and this might even be the last router that you ever have to buy! Bosch is another one of the mid-range brands that make a wide variety of routers at different price points, styles, and durabilities. This is one of their most popular options. This tool has very ergonomic handles and trigger designs, which makes it easier than ever before to lock a plunge in and make adjustments with the tool as it was made to. This particular router has very easy-to-control micro-fine adjustments that can be made while in lock mode, so you don’t have to worry about the need to reset and adjust. Another nice plus of this router is the always-on LED light included in the router. This light illuminates the work area which makes it possible to see what you are doing even in dim or poorly lit areas. It may seem unnecessary, but it can make a huge difference while you work. There is the potential issue that this router has a lower horsepower than some others in this price point. For many people who are working with common lumber, the drop in power rating should not prevent you from completing the project. However, if you plan to do a lot of heavy labor with this tool, it might not be able to operate smoothly under a heavy load. 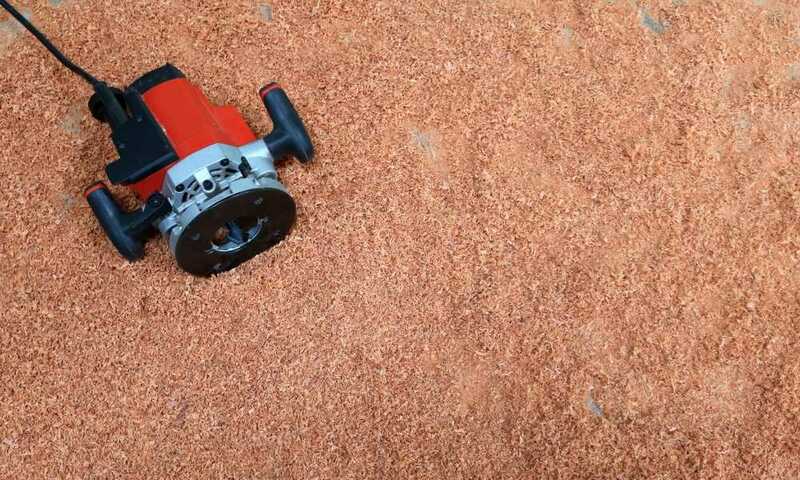 Finally, a point that might make you consider a different router instead; this tool has a poorly constructed dust collection kit, so you will want to replace it with something more reliable when using the router. 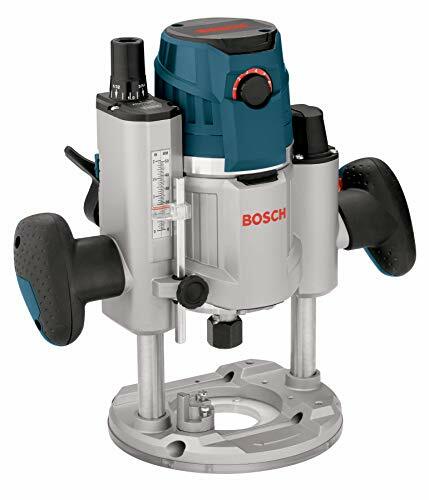 POWER: The Bosch MRP23EVS Plunge Base Router features a powerful 15 amp motor which produces 10000 - 25000 RPM and 2.3 HP (max tool). CONTROL: The router features a trigger control system with the power switch located on the handle for enhanced user control and convenience. ADJUSTABLE: Bosch's Afterlock microfine bit-depth adjustment allows for easy and precise adjustments at any plunge setting. The variable speed dial helps the user match the speed to the material. ACCURACY: The router's smooth plunge action, spring-lock plunge lever, and depth rod provide easy and precise plunge routing. Bosch's Constant Response circuitry delivers a constant speed throughout the span of the cut. CONVENIENT: The MRP23EVS router comes complete with an always-on LED light for enhanced visibility in bit area as well as a cord swivel for added mobility. 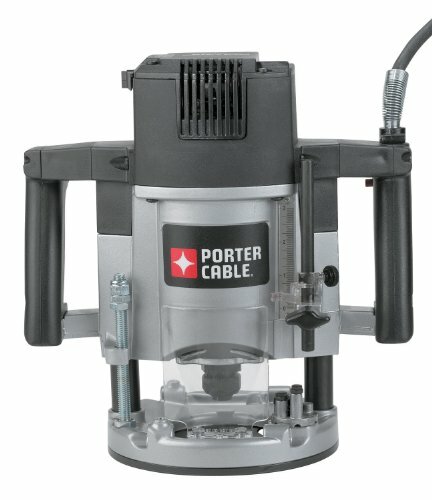 One final brand that falls into the mid-to-high range category: Porter-Cable. Their products are reliable and affordable, making their tools a smart choice for many people. This is a heavy workhorse that can get the job done. It is well-built, well thought out, and easy to operate. The instruction manual could be clearer, but it generally explains the essentials. The main thing that you will need to be practiced with the tool to get the right technique down pat. This brand is incredibly reliable. You can expect the tool to last, and if parts do break, it is easy to find replacements at a local shop without needing to order anything online. One drawback is the height adjustment system. It could have been designed a bit better to make the process of adjusting it easier, but it’s simple enough to adapt to when in use, so it doesn’t really take away from the overall design of the router. 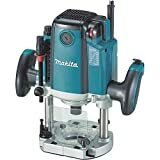 Overall among these plunge routers, the Triton TRA001 3-1/4 HP Dual Mode Router is the top performer in this category. It’s reliable, has variable speed control, and can even flip between plunge route mode to fixed-base mode. 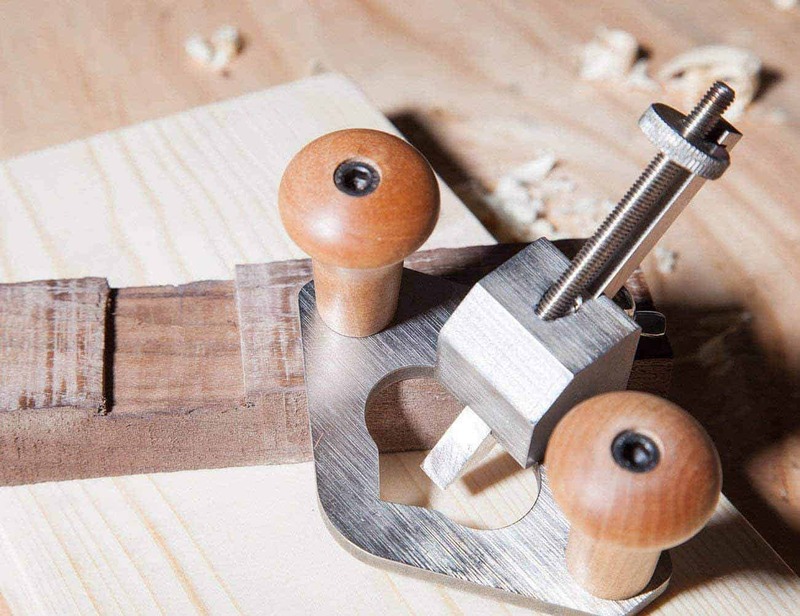 It’s a great all-in-one-tool for the at-home craftsman who wants to be able to get any job done with ease. 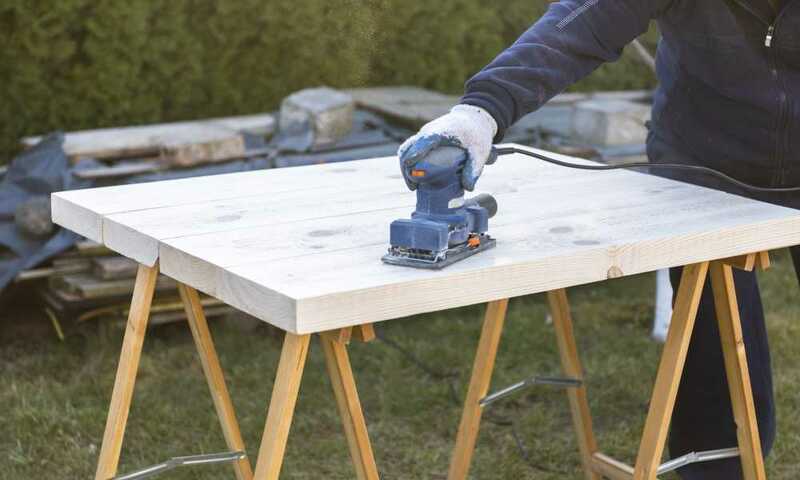 If you are looking for a more affordable option, the Bosch MRP23EVS Plunge Base Router is a good alternative. While it cannot function as a fixed-base router, it’s plunge route mode performs just as well as any other on this list.